Hello beautiful people. We apologise for lack of comms recently, we’ve been going through a difficult year. With no Glastonbury festival this year and two of the four festivals we had planned falling through plus expensive damage to our transport, we are left in debt and unable to continue without your help. Lost Horizon has never been about making money which is why we are in this position but also why we have such a beautiful magical safe space. If you feel able to donate funds to help us recover to our feet again please do. Costs include repairing insuring and putting back on the road our 18 ton lorry, annual repair to the rig including the burner and flue pipe, public liability insurance and money for food, wood, and fuel into the first gig Glastonbury which is big and expensive to set up. 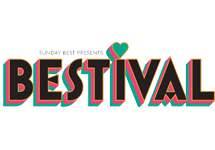 If you are able to make a donation of £30 of more we can offer you a weekend wristband into Lost Horizon at Glastonbury (you will need your own Glastonbury festival ticket of course! ), or a 50% discount on your ticket at our next pop-up gig. We are so immensely grateful for your support. Described by many as a festival within a festival, Lost Horizon is truly unique. 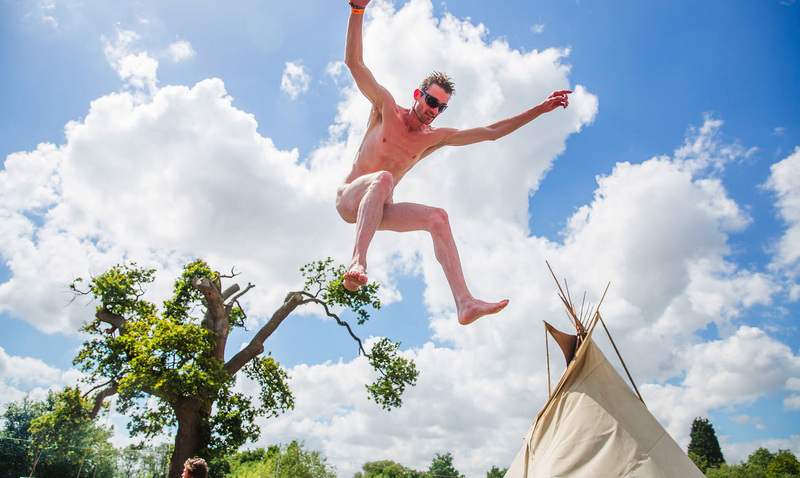 Our garden is a well held and body positive space that festival goers have come to rely on. 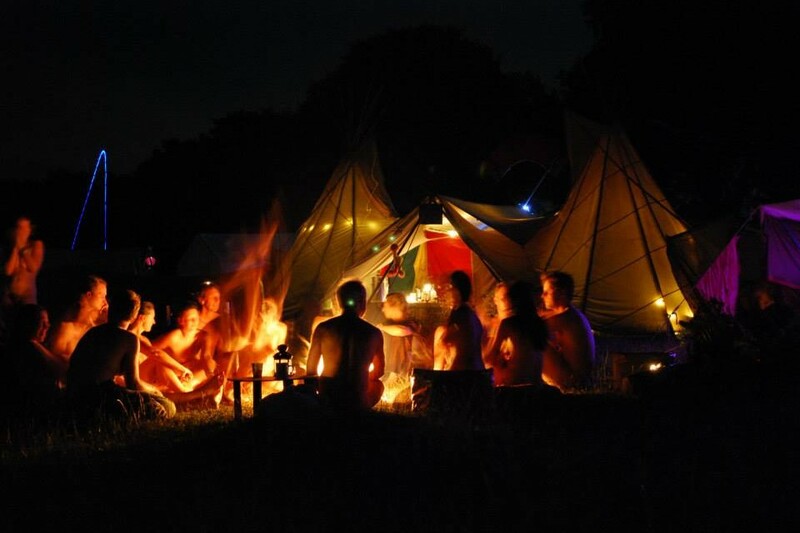 A hidden garden oasis incorporating a luxurious wood-fired yurt sauna, cosy tipi and live outdoor stage, it’s an area where people can be naked and free around open fires. Life is short. Party naked! 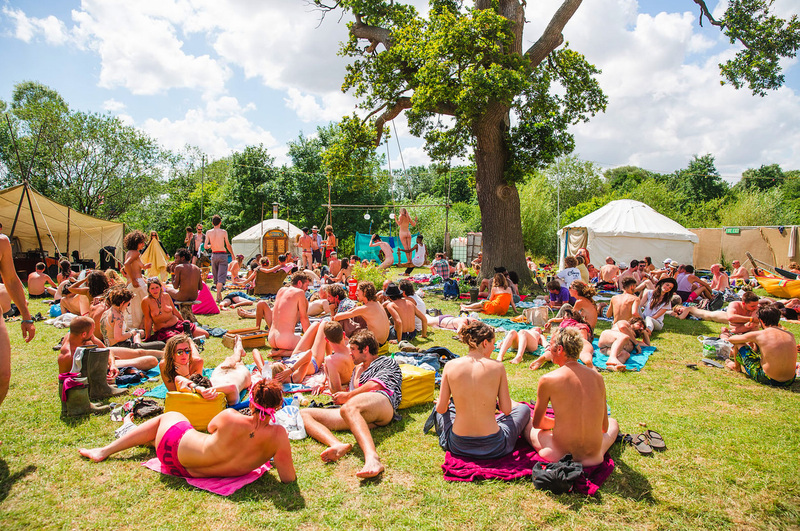 Described by many as a festival within a festival, our healing recovery space provides grounding and sacred time to unwind and rejuvenate away from the bustle and mayhem. Melt in a hammock, recharge in the sunshine or lounge by the fire in the lodge. 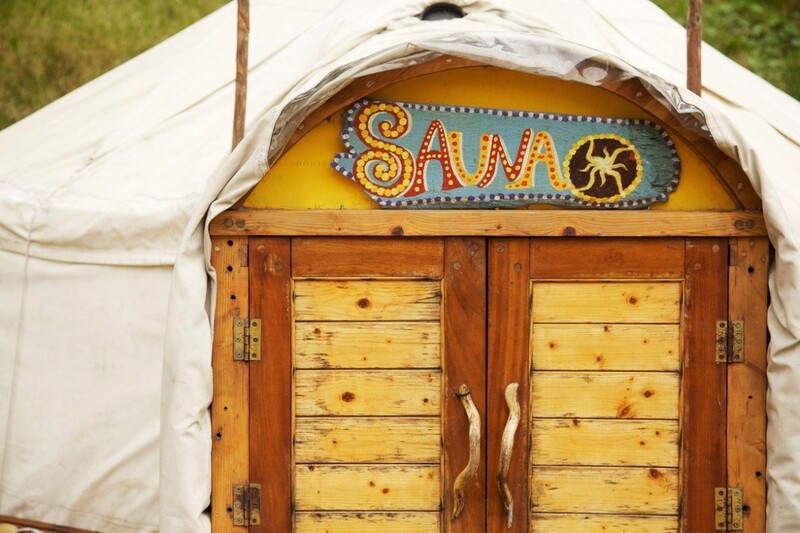 Housed in a beautiful ash framed canvas yurt with cedar wood floors and benches our sizzling hot sauna can comfortably seat 16 people. The wood burner is fired by responsibly sourced locally coppiced hardwoods and runs at temperatures between 85-100°C. Our 100% solar powered stage provides the entertainment for the garden. 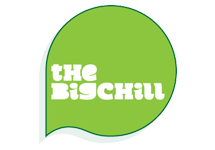 Showcasing folk music, gypsy jazz, Celtic, Balkan, bluegrass, poetry and happy summer tunes from our DJ’s the entertainment perfectly compliments the chilled festival feeling our space creates. Despite all the technology surrounding renewable energy, it’s not a new invention. In 200 BC, people in China would use windmills to pump water and grind grain, and Romans were the first to use geothermal energy to heat houses. The heat in a sauna is around 180-200 degrees fahrenheit, envelopes the body, causing sweat production to increase. Many sauna bathers will tell you it produces the ultimate “clean” feeling. Others will tell you it enhances their well being. And others will swear it’s their secret to health. -global healing centre. Naturism is for everybody. Lost horizon is a family friendly area and we encourage parents to bring their children. Kids are enthusiastic naturists because they have not yet learned to be ashamed about there bodies and we can all learn from that advice. From 0-99 years and more, everyone is welcome.